Barack Obama skipped the Anniversary of D-Day yesterday. 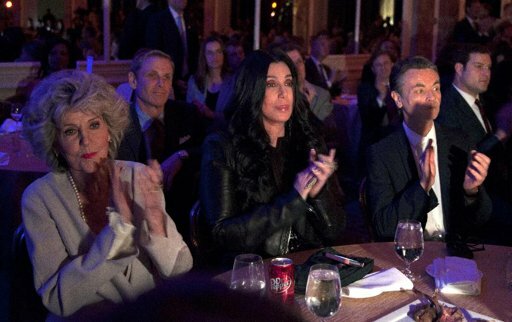 He went to fundraising event with Cher instead. But he did slap up an old speech from 2009 on his website. That was nice. It’s obviously a very important event for him.